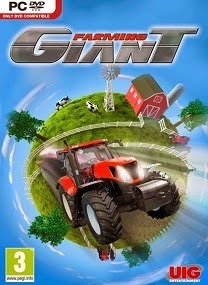 The legacy of the critically acclaimed Giant games, already continued by the successful “Train Giant“, highlights now the popular theme Agriculture up to a new level in “Farming Giant”, presented by UIG. In the best tradition of the giants-series the player will get a first-class business simulation crafted with a lot of details. 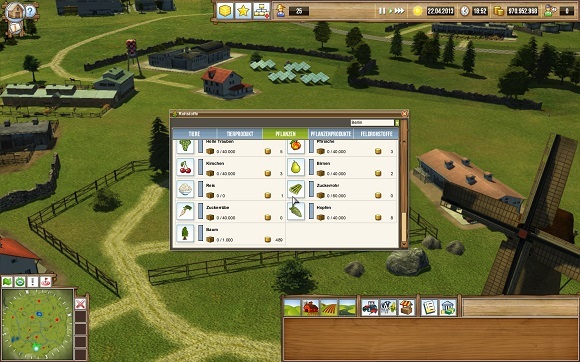 The player will build farms, maintain and upgrade his properties. Whether farming or ranching, the experience covers all parts of agriculture. With the right strategy and the courage for expansion, international success is guaranteed. 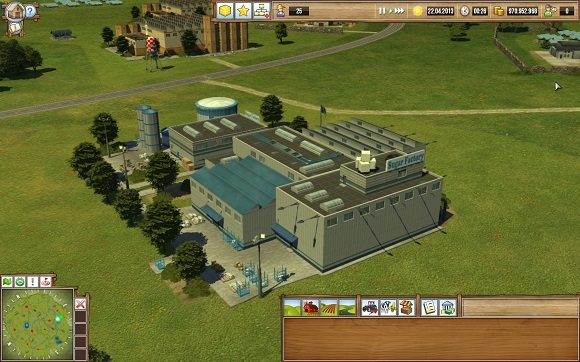 A huge game world, a variety of production processes and trade opportunities and various game modes as well as achievements provide long-lasting fun. 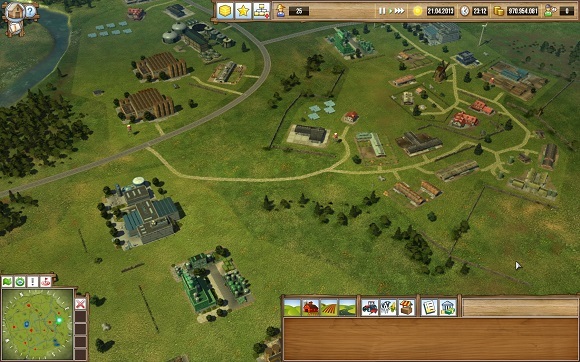 Furthermore the agricultural giant impresses with wide range of management options (from seed to distribution – the players takes decisions by himself) and an extensive fleet of vehicles. A detailed skill tree provides RPG elements and offers the opportunity to specialize more and more! 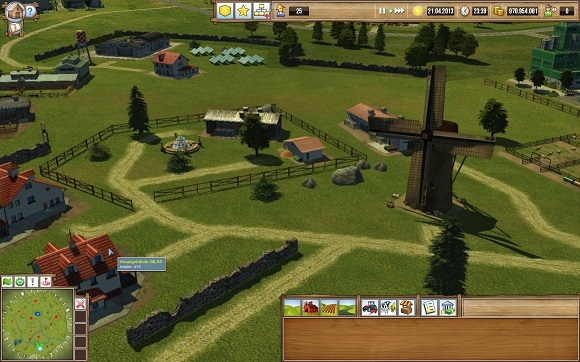 • The add-on extends the game with a variety of new goods, buildings, freely placeable items and vehicles. 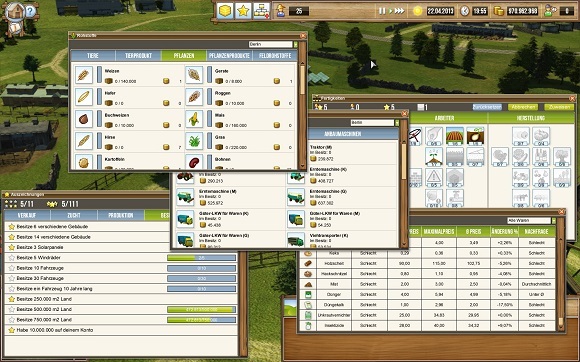 Besides new commodities you will face a bunch of new challenges, including brand new scenarios. NOTE: Game version is v1.0.0.5.